GRAYTON BEACH, FL (WSFA) - A popular restaurant and bar in Grayton Beach, Florida was destroyed by a fire early Wednesday morning. The Red Bar, located in the South Walton area between Destin and Panama City Beach, is considered a total loss, according to the South Walton Fire District. 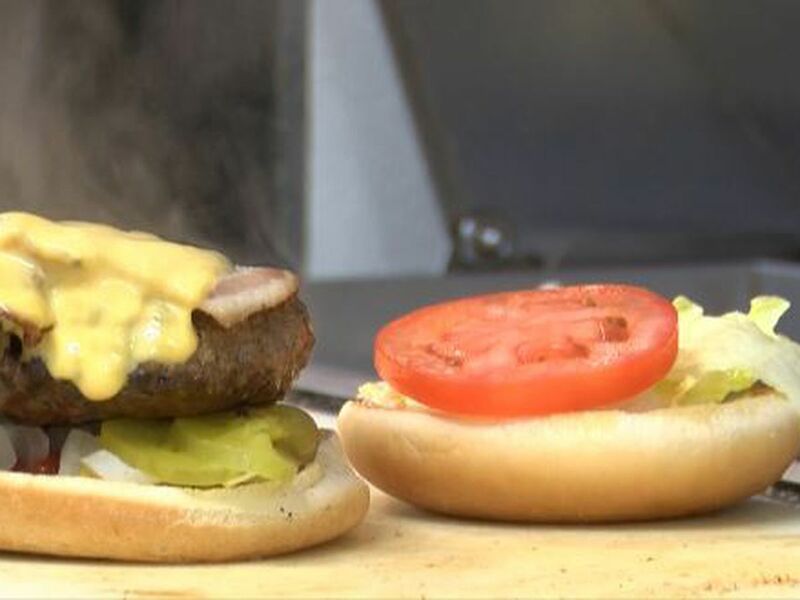 When fire crews were called to the fire around 5:30 a.m. Wednesday, flames had consumed the restaurant and gift shop next to it. Officials said strong wind added to the intensity of the fire. Fire fighters were able to save the adjacent structures but some nearby homes were damaged. The flames were so hot the windows in homes across the street cracked. No one was injured in the fire. The SWFD fire marshal and Florida State Fire Marshal’s will investigate the fire. 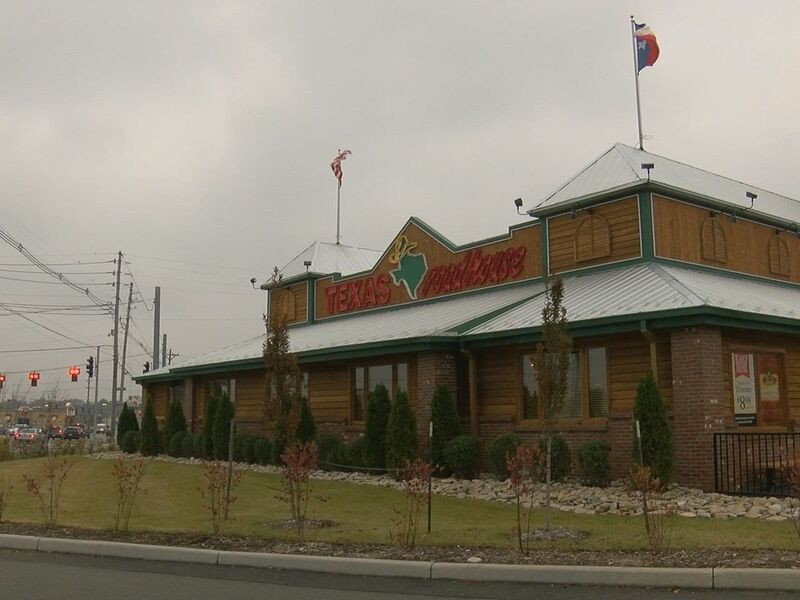 The restaurant celebrated its 24th anniversary on Feb. 3, according to its Facebook page. 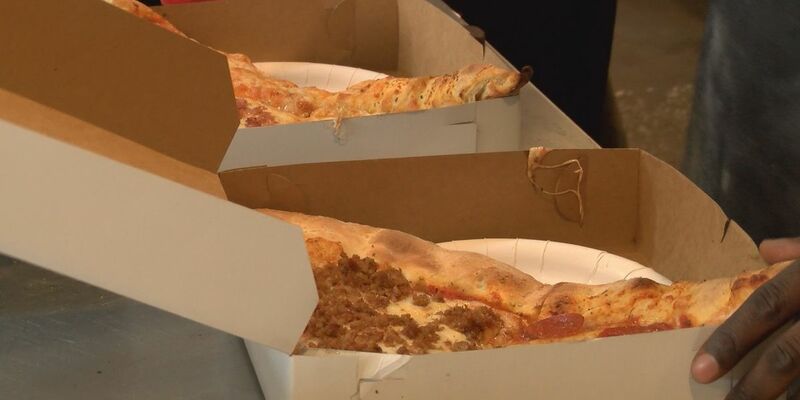 A local restaurant is giving back in a unique way. 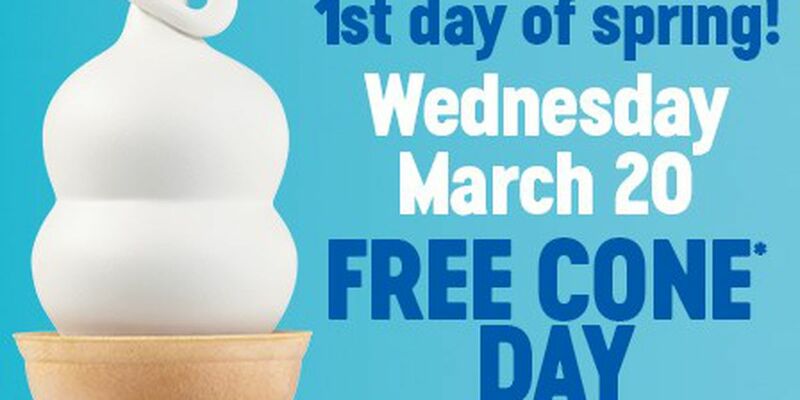 Dairy Queen is offering customers one free small vanilla soft-serve cone on Wednesday to celebrate the first official day of spring.